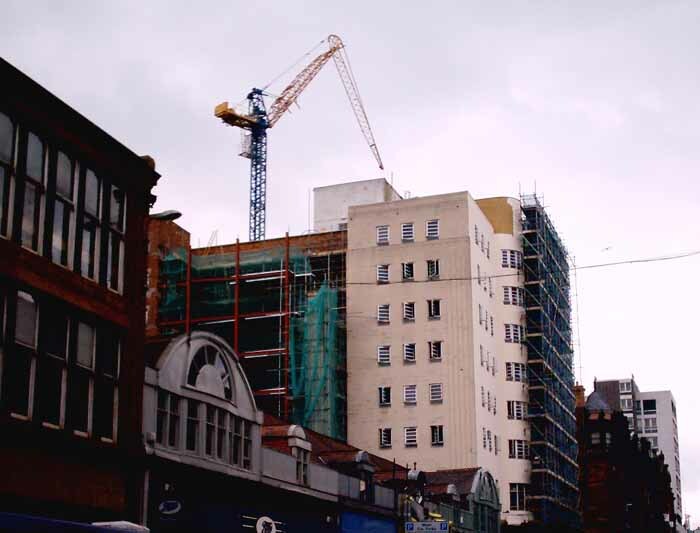 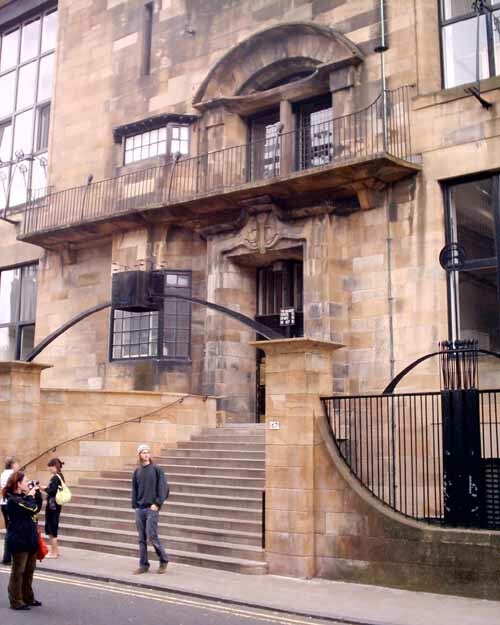 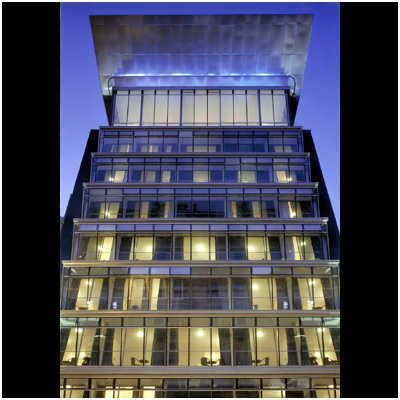 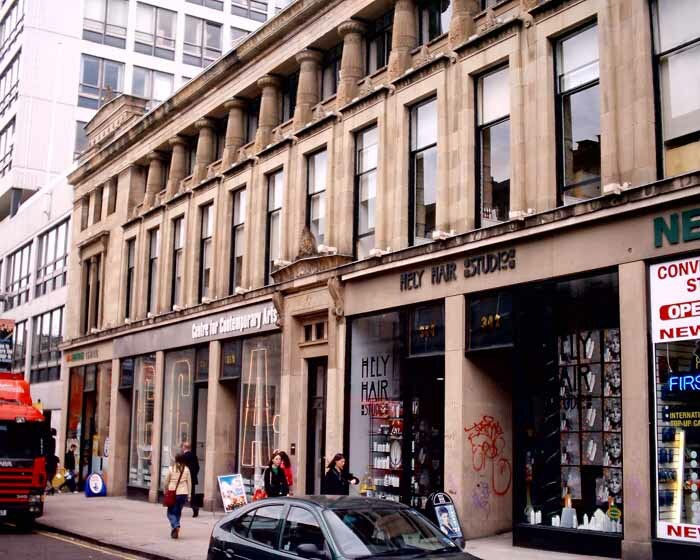 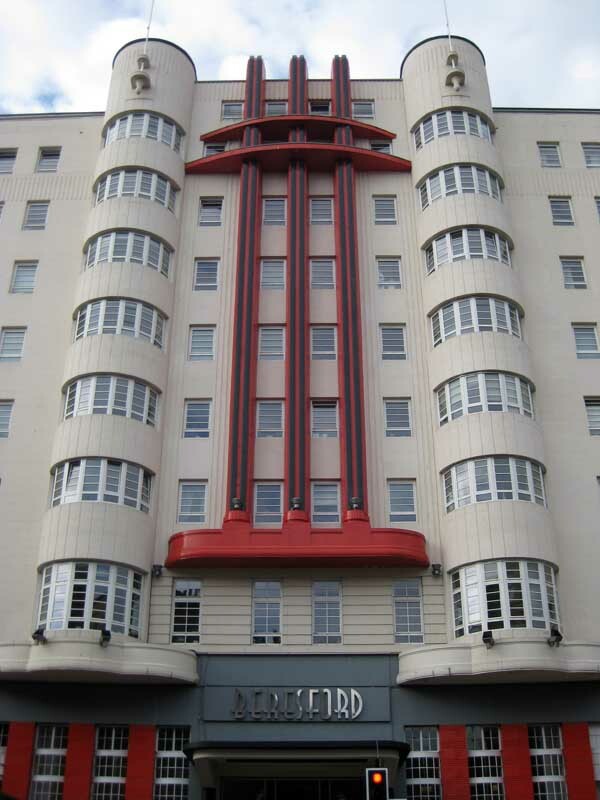 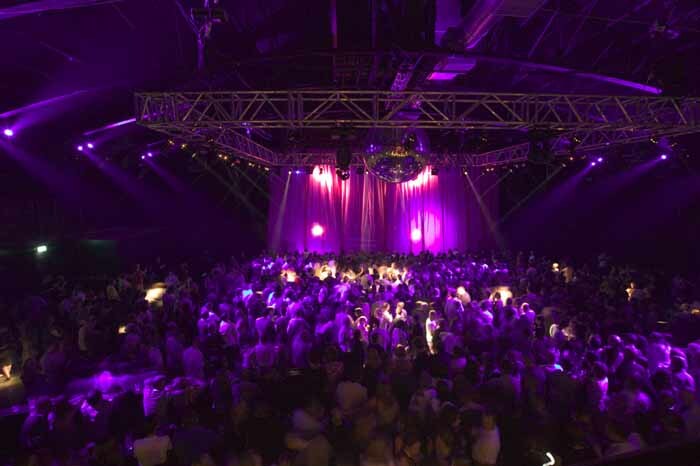 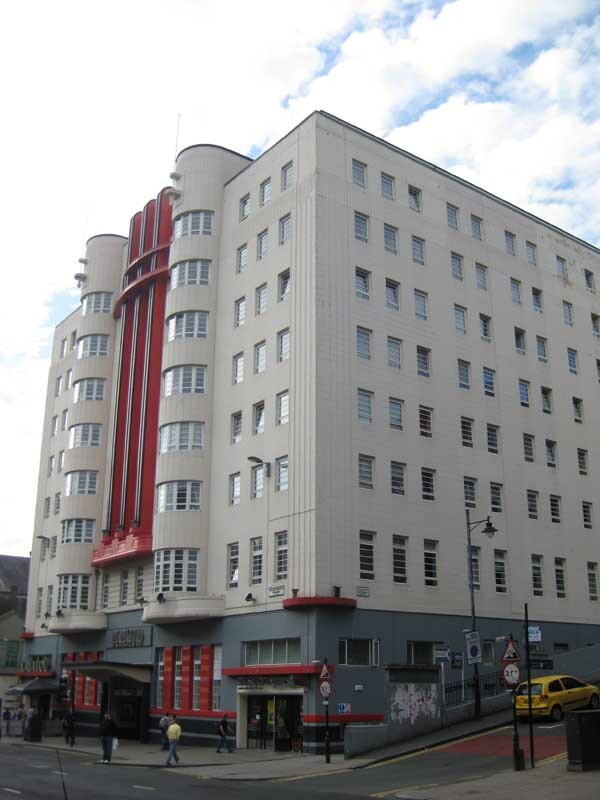 The Beresford is an ex-hotel situated at 460 Sauchiehall Street, Glasgow, Scotland. 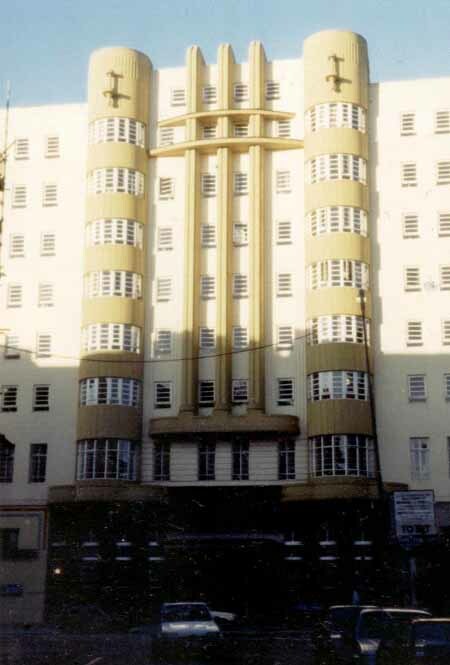 It opened in 1938 to provide accommodation for those attending the city’s Empire Exhibition and was often described as Glasgow’s first skyscraper, being the tallest building erected in Glasgow between the two world wars, at 10 storeys high. 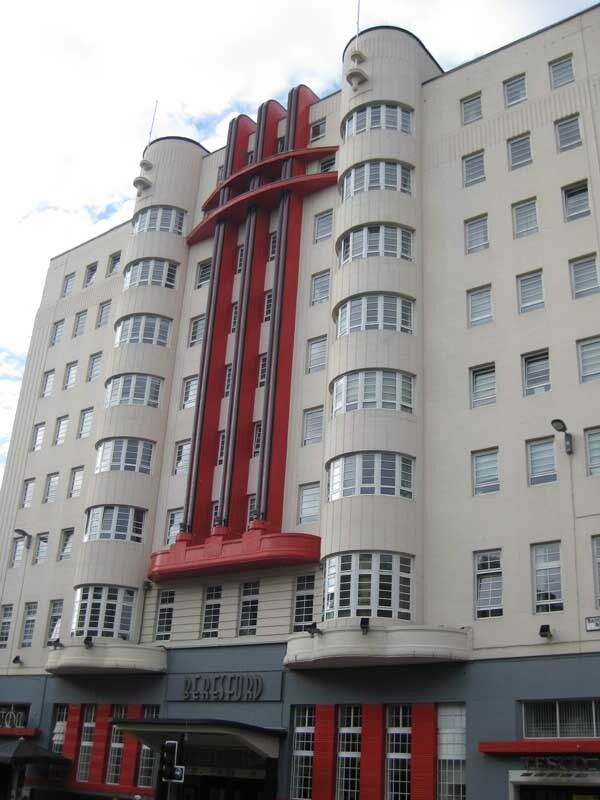 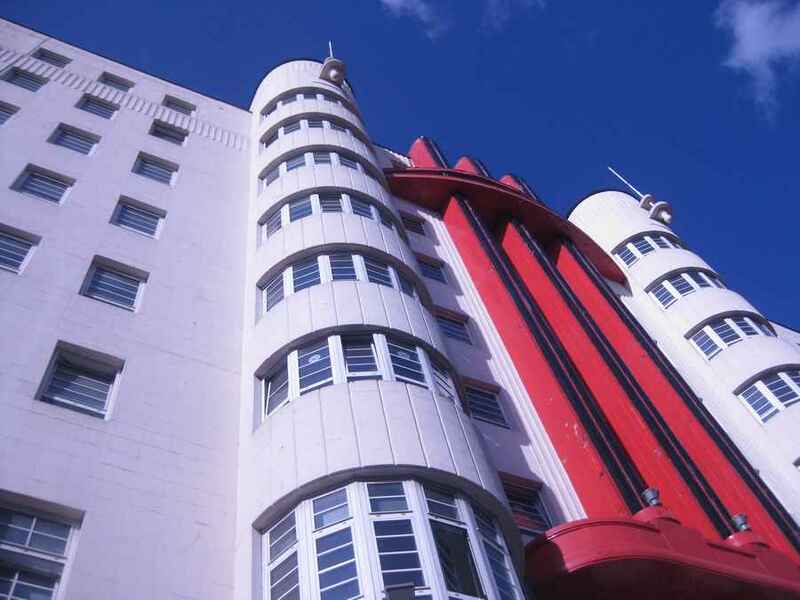 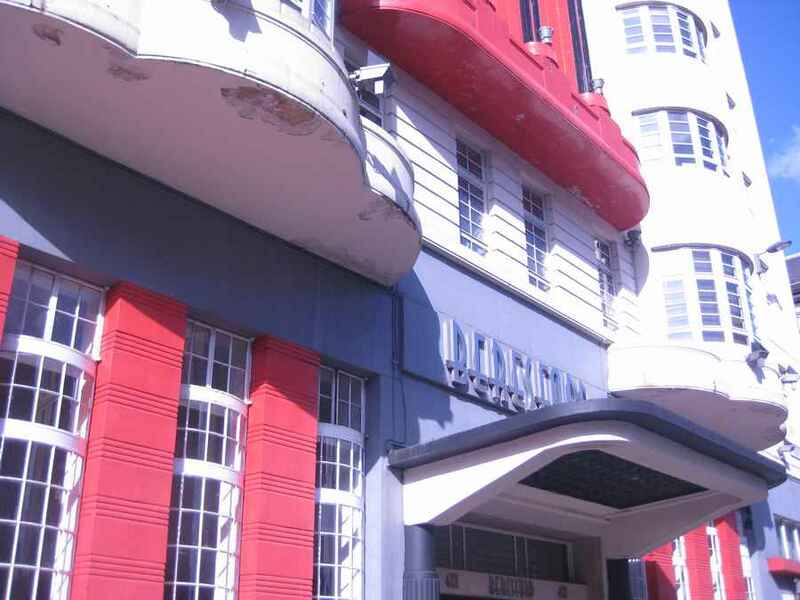 It is one of the city’s most notable examples of Art Deco/Streamline Moderne architecture, and is protected as a category B listed building.